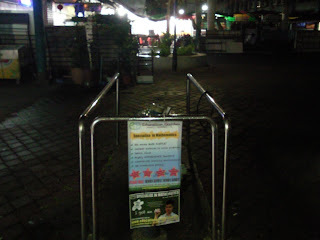 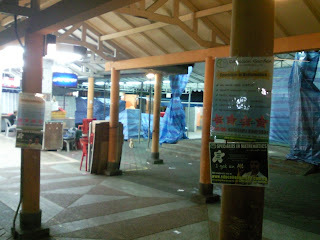 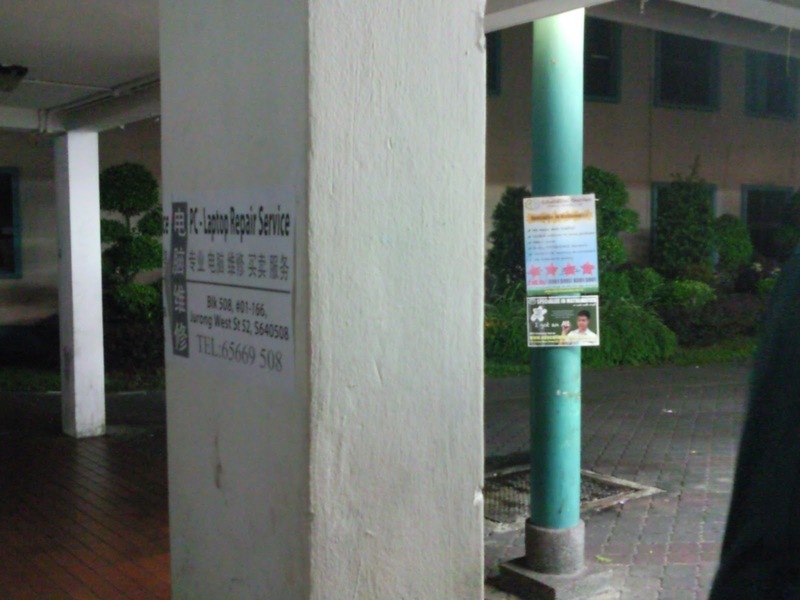 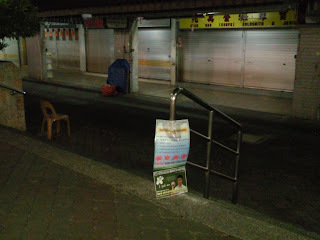 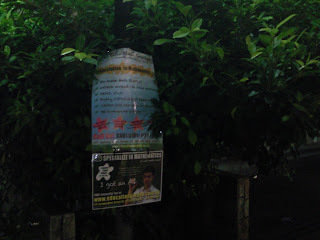 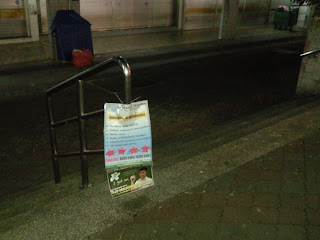 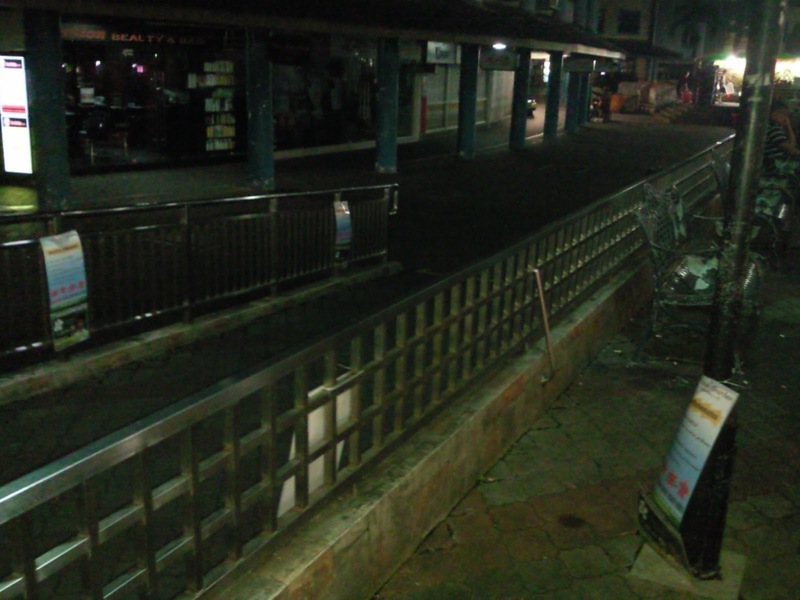 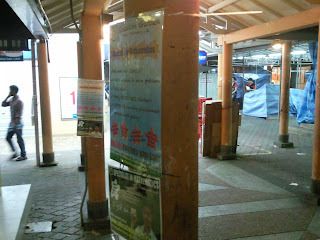 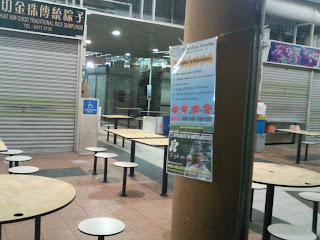 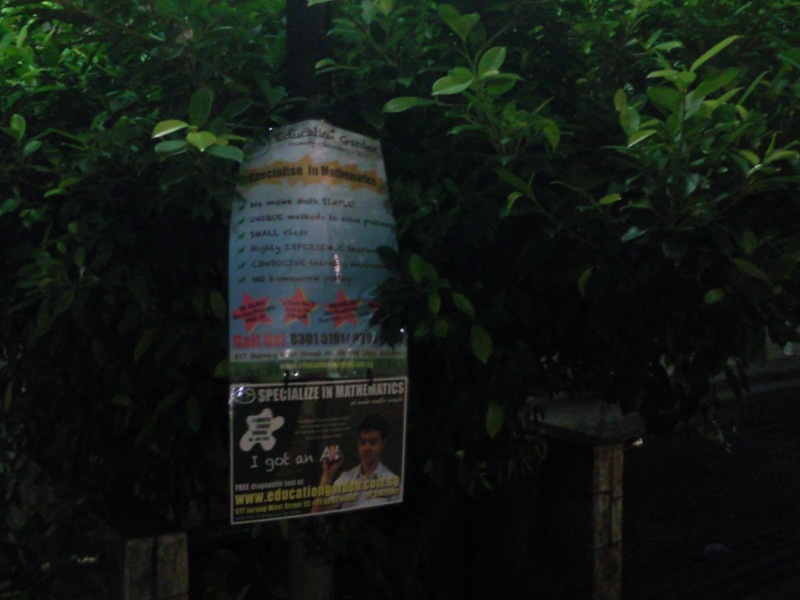 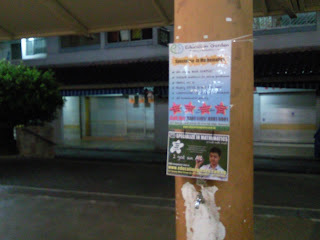 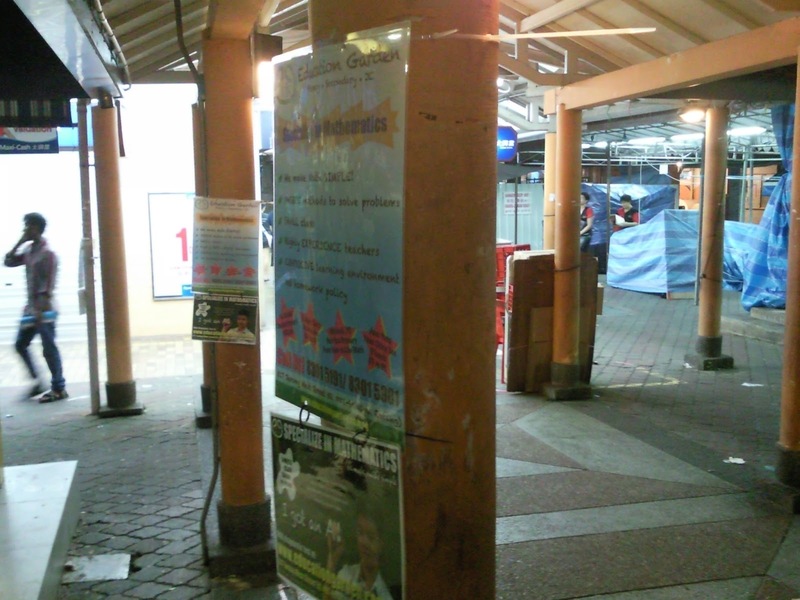 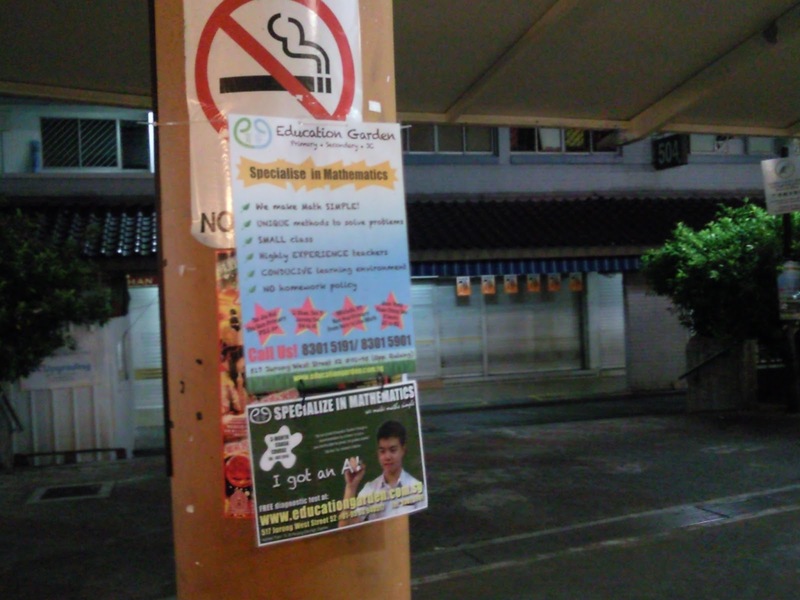 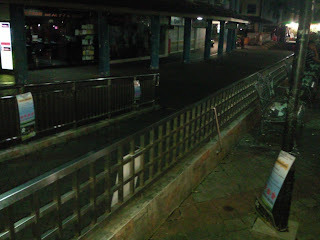 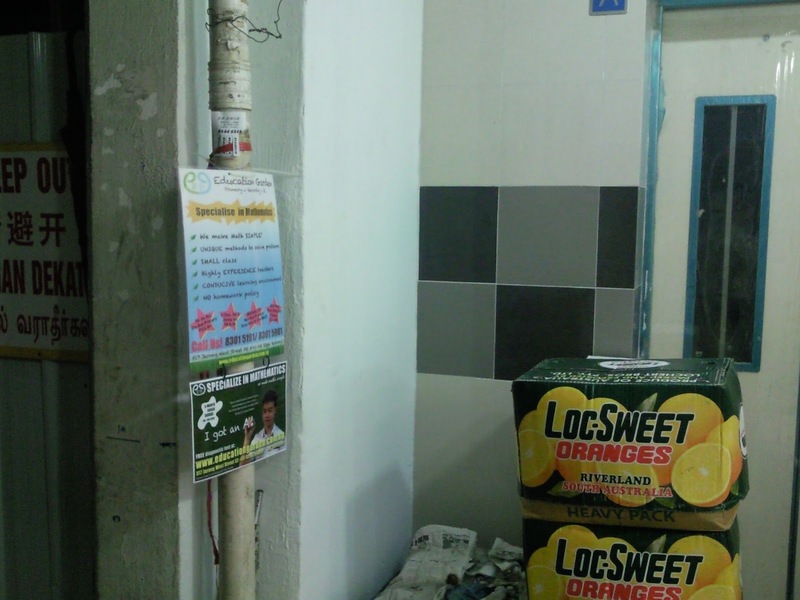 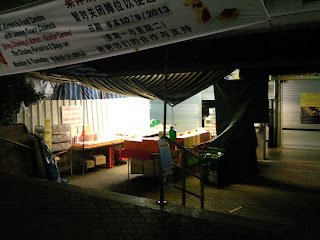 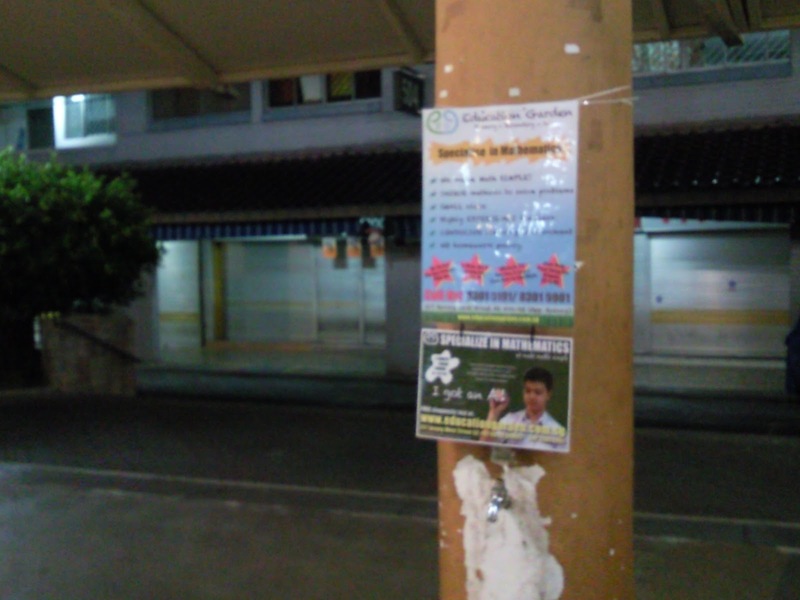 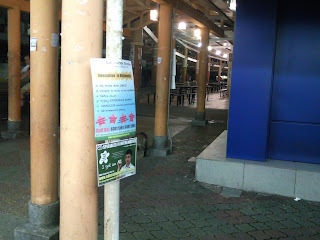 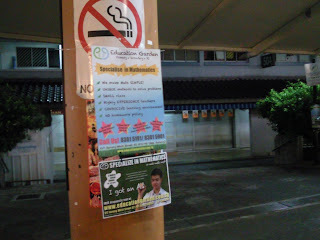 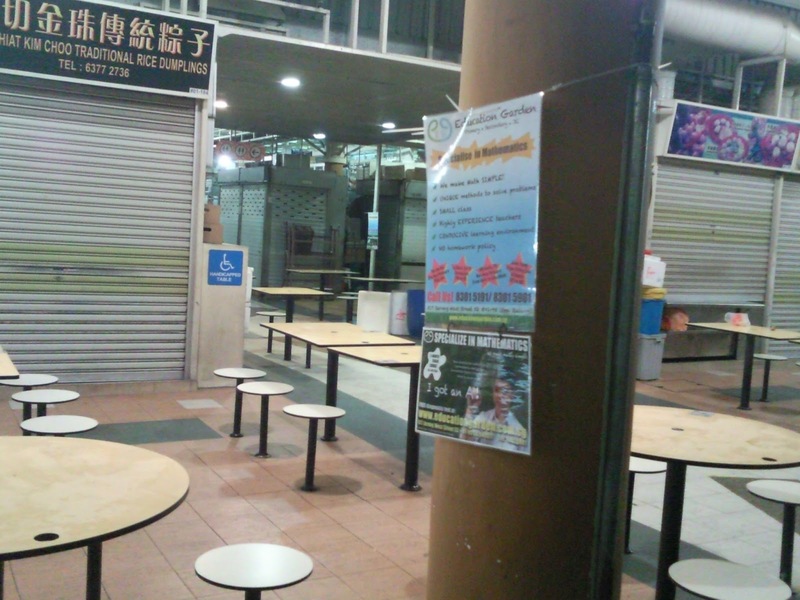 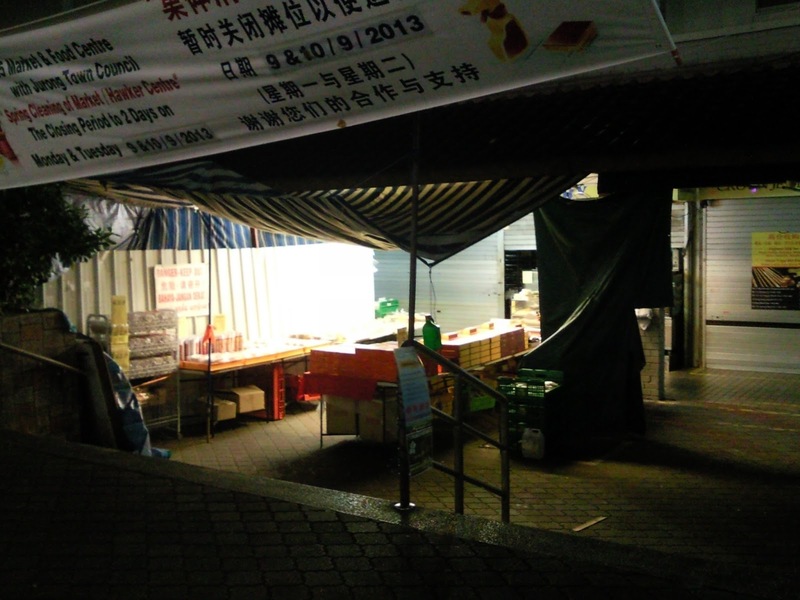 Last night spotted one tuition agency posted their ads on almost every corner in Jurong West blks 501 to 504 hawker/ market area. 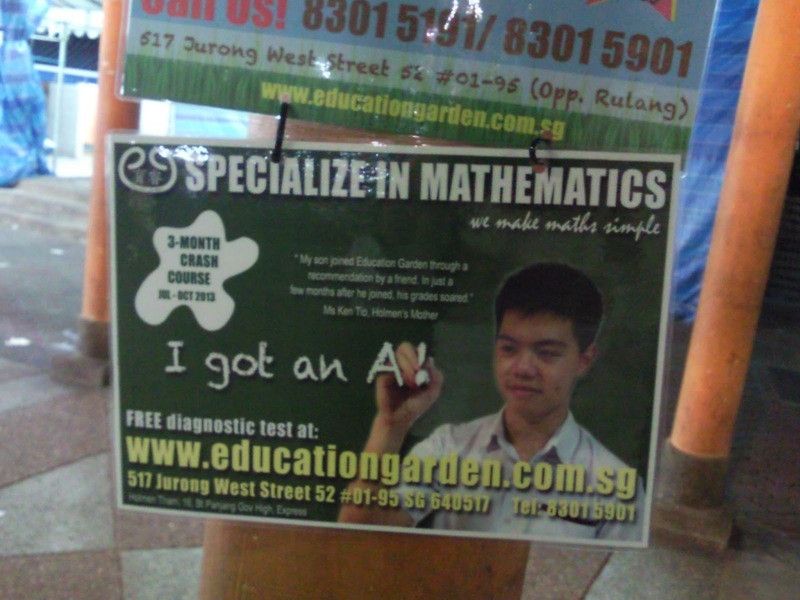 Exams on the way soon? 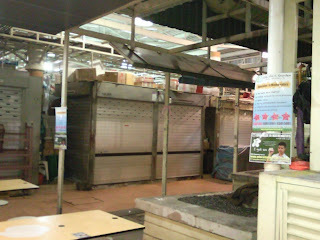 That could have solved the unsightly ads situation.